In the overwhelming sea of burnt orange, it can be hard to stand out in the crowd. On game day, the importance of the ‘fit is arguably more important than the game itself. So when you are getting ready to head to Darrell K. Royal Memorial Stadium or if you're going out tailgating, keep these outfit ideas in mind. The rise of these high waisted, booty-enhancing pants create the perfect alternative for the everyday skinny jean. 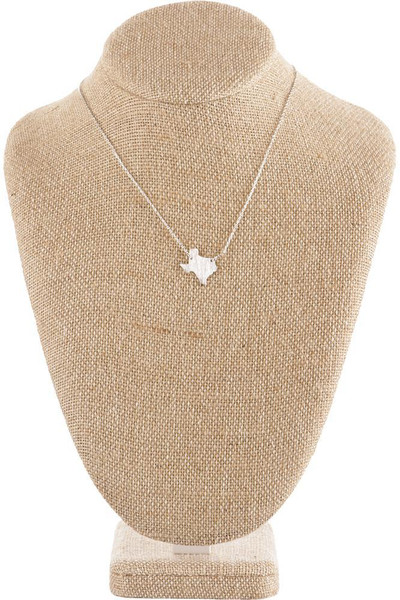 This is also the best way to step up a classic University of Texas at Austin t-shirt or your favorite jersey. A dark wash or black pair of these jeans give a look an edgy feel that can be enhanced with ripped holes and distressed hem. These jeans are perfect for a casual look to wear for cheering on the Longhorn athletes. Rocking the femininity of a skirt on game day is a bold juxtaposition to the masculine vibe of a football game. A burnt orange a-line skirt can be paired with anything, from a comfy T- shirt to an off-the shoulder-top. 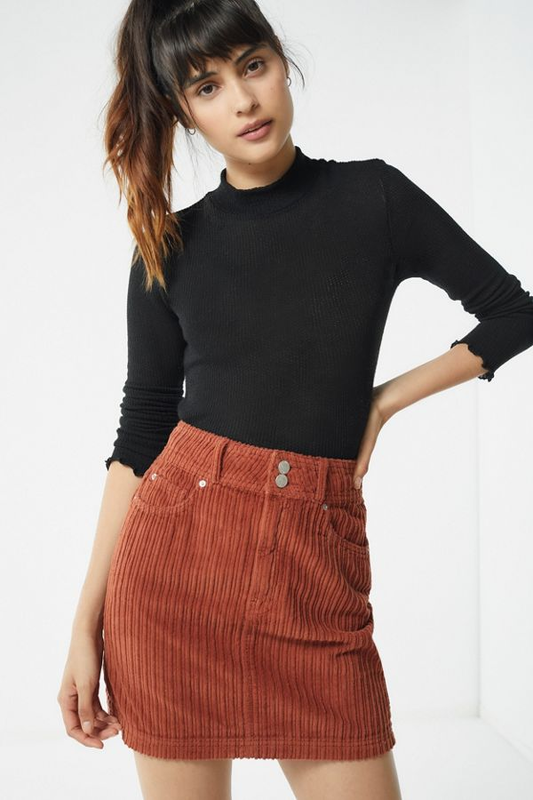 With skirts, it is really up to the person to either dress the outfit up or make it super casual. This is also a perfect piece to have in your closet to get ready for fall! We are slowly (very slowly) approaching the fall season, which means it's sweater weather. Going to a game at DKR is the ideal venue to show off your cozy outfits. A high neckline, like the one shown above, adds a high fashion touch to the look. On the other hand, a slouchy sweater gives a more chill vibe. Also sweaters are extremely comfy for when the game goes into overtime. To cheer on the Longhorns, little touches to an outfit can make a big impact, the same way being decked out in burnt orange head to toe does. These little accessories can also save you if you are in a time crunch and do not have time to get a whole new outfit together. Just throw on a necklace or orange eyeshadow in the crease of your eyelid and the look is done. Whether it be nail polish, jewelry or a bold eyeshadow look, subtle hints are a nuanced way to express your personal style. Now that the look is complete enjoy the game day vibes and Hook ‘Em, Horns!